Mr Lam has an illustrious career in the public service spanning more than 30 years. He has served as Director of the New Airport Projects Co-ordination Office, Chief Executive Officer of the Hong Kong International Airport and Managing Director of the Urban Renewal Authority. 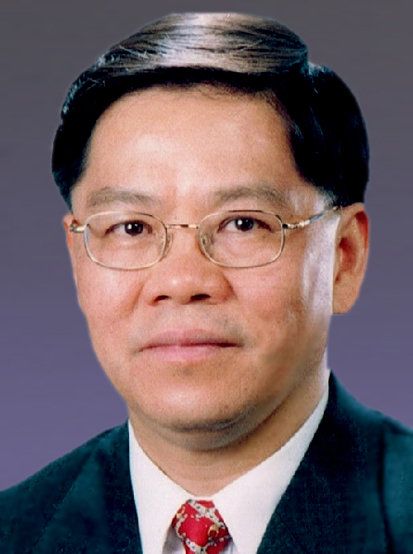 He was honoured by the HKSAR Government with a Silver Bauhinia Star in 2002 and appointed a Justice of the Peace in 2004, and was further awarded a Gold Bauhinia Star in 2008 for his distinguished public service. Mr Lam is a member of the PolyU Court.